Listen, I've tried the Steam crave Glaz, the Reload, the Churchill, the Sherman--yada, yada, yada. But this Fatality.... I'm running dual fused claptions, 6 wraps, at 95 watts, with the top airflow wide-open, bottom closed. And this thing blows the aforementioned rtas away, into space. Seriously, this is a purchase you won't regret. Great, mother-of-all flavor here. 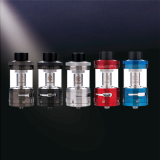 Subtank Supply shipped very fast, and their customer service is second to none. Been running my Fatality RTA for two days now. I’ve got to say, it’s the first RTA I’ve used in a long time that is simply trouble free. 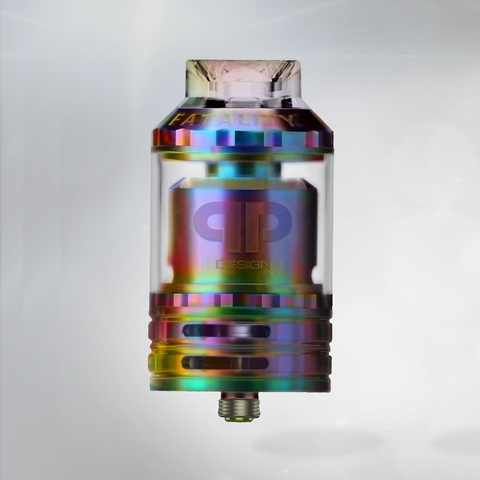 Doesn’t leak or flood, refuses to dry hit, airflow for days, easy to fill, build and wick...I’m trying not to gush. I didn’t want to say it at first but I think now I must. I like it more than my Sherman. 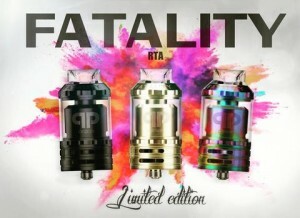 The Fatality has got to be the best RTA ive owned... and ive bought quite a few of them. From ease of use to build quality its damn near perfect. 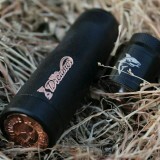 Add to that the super fast shipping by STS im a totally happy customer! 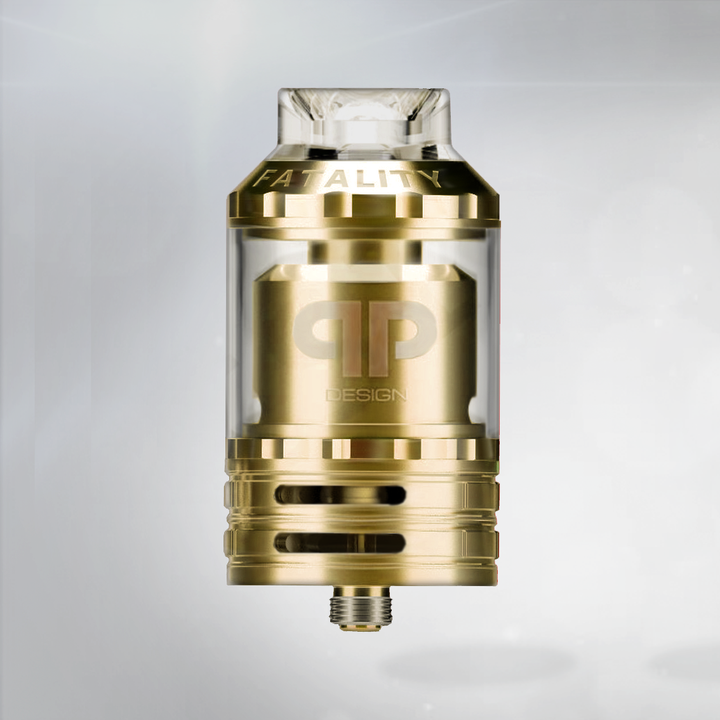 This is by far the best RTA I have ever tried. 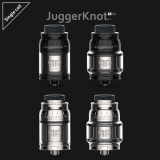 I own the juggernaught as well and this one manages to achieve the same flavor while allowing you to fit massive coils as well. 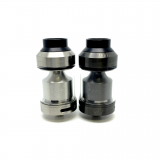 It has a quick lock top fill cap and quick lock deck so you don't have to deal with any threading. The amount of air flow on this thing is insane! 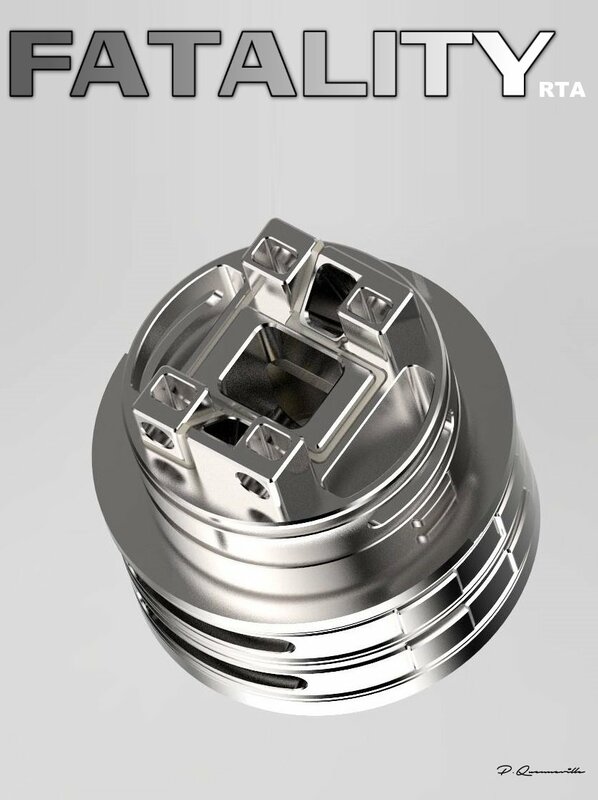 But you can close it off for that warm dense vape that QP Design is known for. Highly recommended!!! !